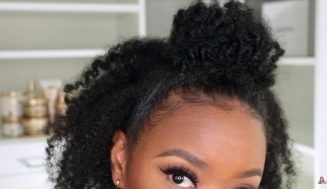 This is one of the most perfectly defined twist out I’ve seen in a while. 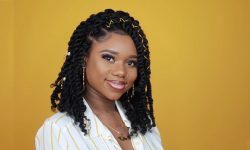 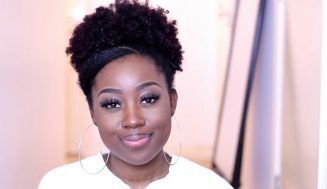 This style is definitely a keeper whether you have long or short natural hair. 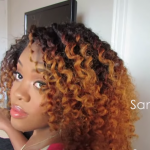 I love the beautiful color which makes it stands out. 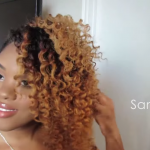 It’s an overall gorgeous style and a great tutorial. 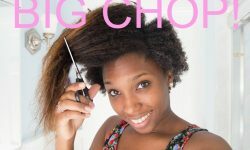 Take some time to try it on your hair. 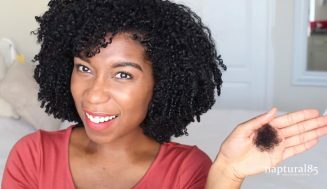 This is excellent if you’re new to the natural hair scene. 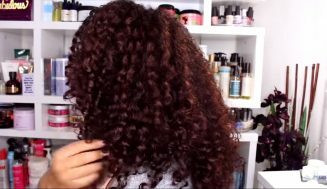 Pay attention to what product your hair likes, that will determine whether your style comes out dry or frizzy. 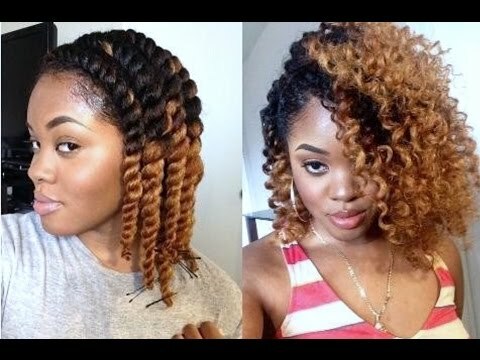 Don’t let the look of complication fools you, because once you get the hang of it you’ll be doing it in your sleep and wake up beautiful. If you’ve been on internet trying to find hairstyles that fit you make sure you follow us on social media. 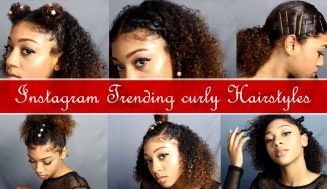 We go out and find the all best hairstyle video tutorials and we post them here for your pleasure. 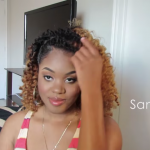 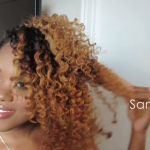 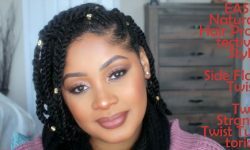 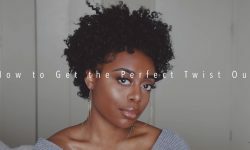 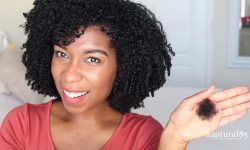 Two Strand Twists Bantu Knot Out On Natural Hair Video Tutorial. 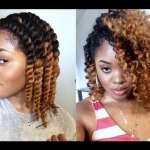 Stunning Result!